The Employer’s Council at WLCI College have found that there is shift in the admission patterns with the youth today. Students are more alert and want career driven courses. Many colleges have witnessed this change and are trying to adapt to meet the same. WLC College India has been focused on providing industry relevant curriculum with the assistance and guidance from the business dwellers. Close to two decades as a professional education provider, we are ahead of the competitors as they are just starting out in this segment. Our alumni’s have been successfully placed across a whole range of top multi nationals. Our Management program offers unsurpassed and in depth knowledge in the three major fields – Management, Finance and Human Resource. A recent study has released that MBA qualified professionals are on the job hunt as there is immense competition in the market. But with the WLCI Traineeship and Placement Cell, you never have to worry ! Our students are placed as trainees during the initial few months of their course, providing them with a secured source of income in the form of stipend. 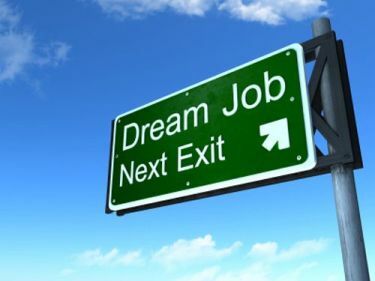 Also, our alumni’s can reach out to us for a change in job to move ahead in their professional career. 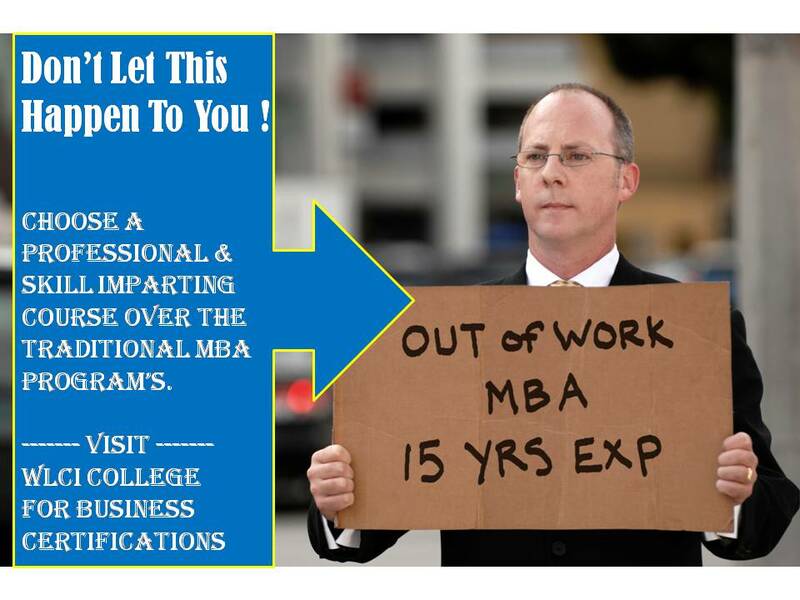 WLCI College advices you – Think about your future before investing blindly into MBA colleges. Go for a skilled course in business management and see your career shoot to the stars ! Bhagyashree Hangarge is a student of WLC College Pune. She writes about her WLCI experience. I took admission in WLCI because it is the only institute providing trainee-ship as a student. The “Earn while you learn” concept is the most positive part of the college & this is why people (me included) are attracted towards it. 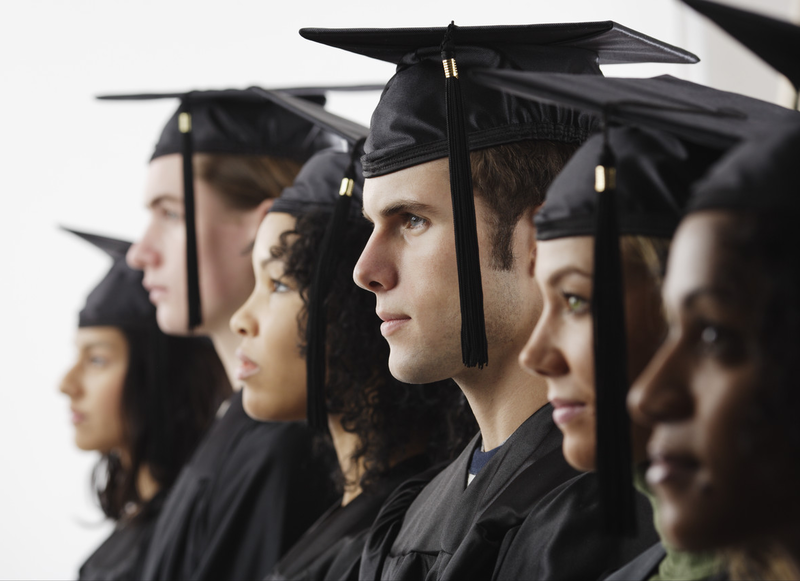 No colleges provide us with practical knowledge as a student itself. By the time you complete your college, you will be getting your final placement as per qualities. No matter how weak you are in any manner, faculties of WLCI Pune campus helps us to develop skills and expertise in 2 years. They work on us from 1st day. The Study material what college provides is very easy to understand, The assignment are quite difficult but at the same time provides deeper understanding of the subjects. Faculties are always there to help us if we face any difficulty. When I entered the campus for my first day at WLC college, the staff were very helpful, especially Rasol Sir. He helped us in every manner. Facilities provide by Noida campus for cutting edge camp students are very good, we never faced any problem. Faculties who taught us in this camp are very talented. They know every aspect of teaching and engaging students. Sukhdeepak Sir, Sunil Prem Sir and Brigadier Mukesh Sir always teach us till we understand the whole concept. If you want to refer to more reviews on WLCI , You can proceed to the following links. 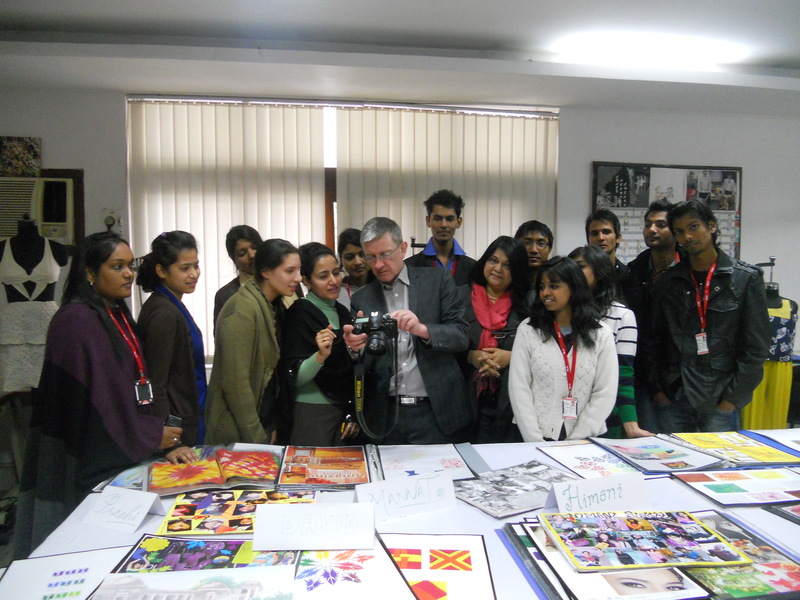 Mr. Phil Mathais-Head of the International Division from Wigan and Leigh College, UK and Mr.Matt Bell- Associate Head -School of Art & Media from Salford University has visited Delhi Campus, WLCI College India on 18th Feb 2013. 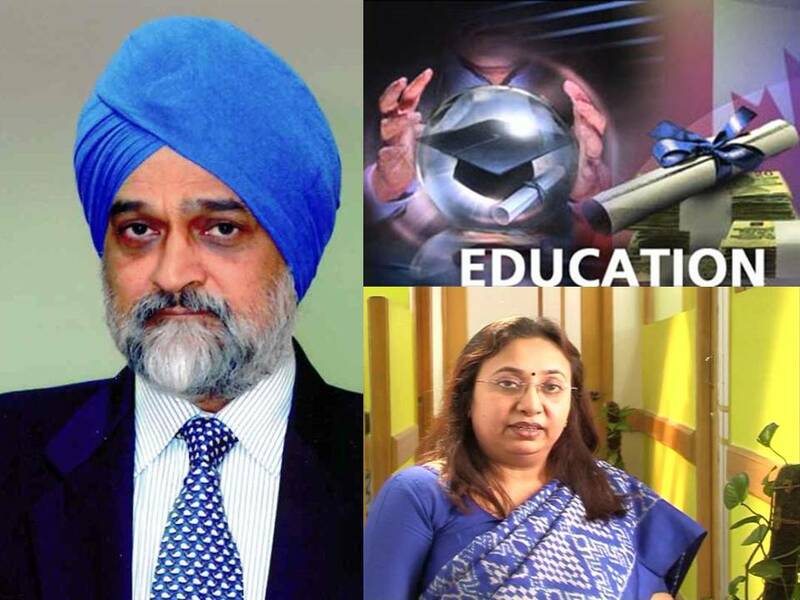 WLC College India Review: Our students mean the world to us. 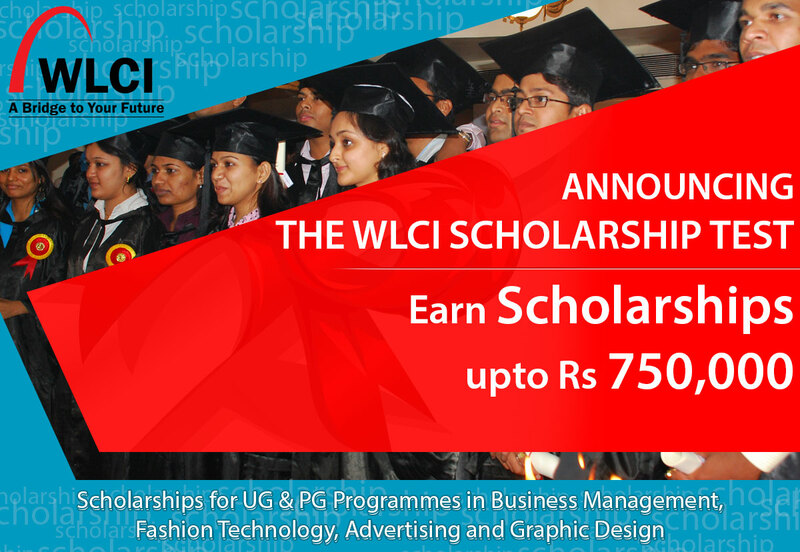 Getting educated and trained in WLCI paves the way for a great career for the students. Nothing works as better as reviews from the students who are an integral part of WLCI College. We invite our students to give their review on the institution so that other people get to know about the WLCI College in the best way. 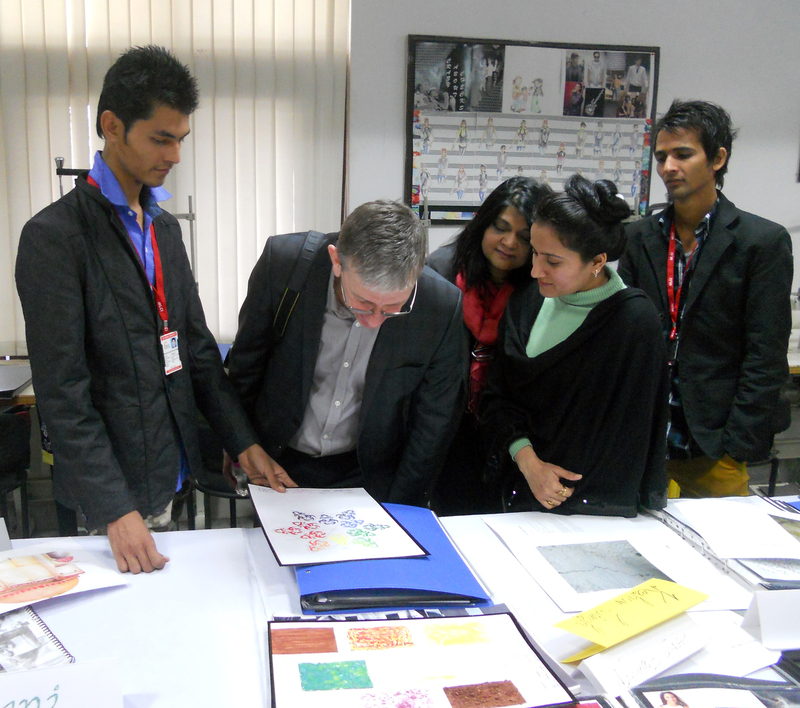 Education in fashion is the apt route to a successful career in the fashion industry. If, you have decided to pursue fashion studies, you would like to choose the best fashion school for yourself. But the question arises as to which is the best school? 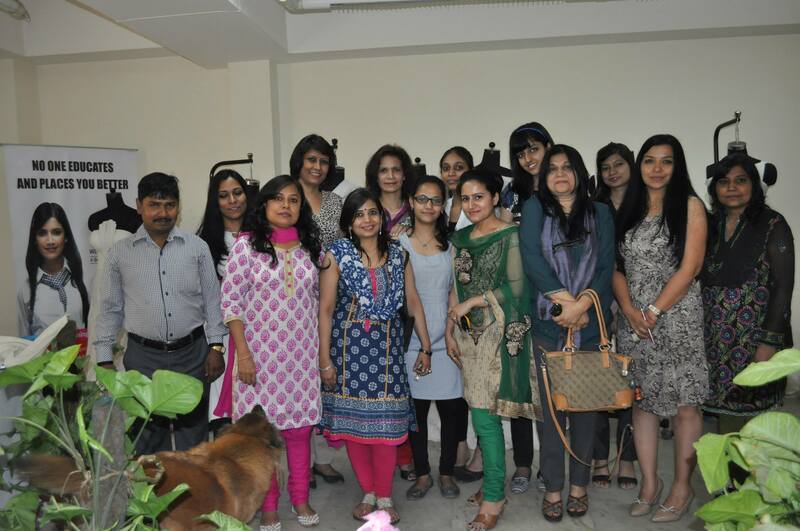 What makes a fashion designing college the best among other institutes? It doesn’t matter, if you choose a fashion designing institute in Delhi or fashion school in Mumbai, the ‘best’ school will have the below mentioned features. Consider the following factors and you’ll surely be able to choose the best fashion school for yourself. Nature of the program: The best college will ensure that the syllabus it offers is an exhaustive one which will cover all the aspects related to fashion and the industry as a whole. 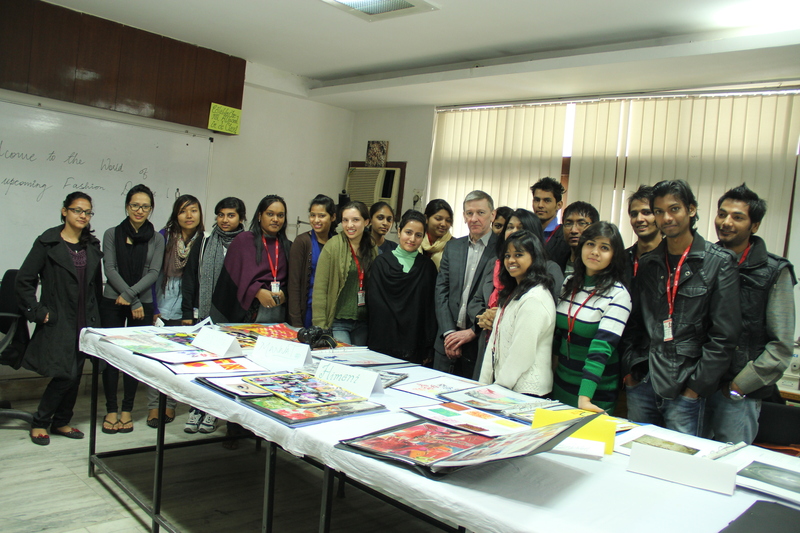 Know whether the content offered aims at training in fashion designing or other aspects too so as to make students eligible for other jobs in the industry such as that in Fashion Marketing, Visual Merchandising etc. Course titles: Before taking admission in an institute, educate yourself about the titles of the programs offered. Know if it’s a Bachelors program, diploma or a specialised program as the content is likely to differ in a degree/diploma/specialised program and it has implications further while being considered for jobs which may demand specific educational qualification in fashion. Networking opportunities: It is very important to get connected with the fashion fraternity to imbibe fashion sense in the best manner and get good job offers. To fit into the evolving fashion industry you need to connect with working fashion professionals to know their style of working, the functioning of the industry, the norms, principles and practices and most importantly the job opportunities in the industry. Training opportunities: This is extremely important in a creative course such as that of fashion to train and get hands-on experience in fashion. This will improve your creative skills and boost your confidence. 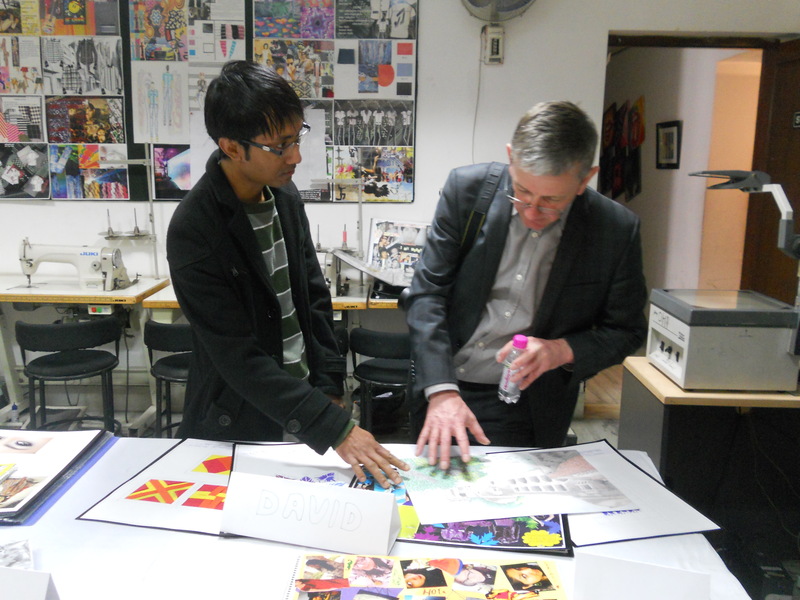 Placement: The best fashion schools are those which make sure that their students get the best placement in the industry. 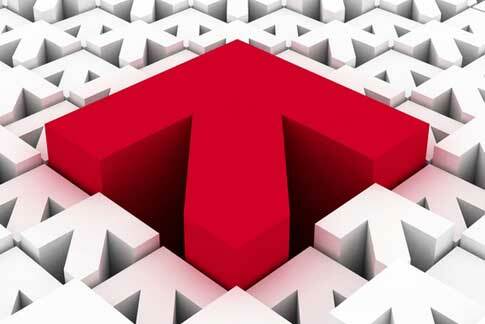 You can measure the success of a particular college with its placements. Course Fee: The cost/tuition fee of the course of the fashion designing institute should justify their fashion course. So, look out for all the offerings in terms of course content, faculty, placement assistance etc. and evaluate if the fee demanded is reasonable or not. The best fashion school will offer the aforementioned features. You can select a fashion school on all or the some of the attributes. A fashion school which has these features will lead you to a great career in fashion.